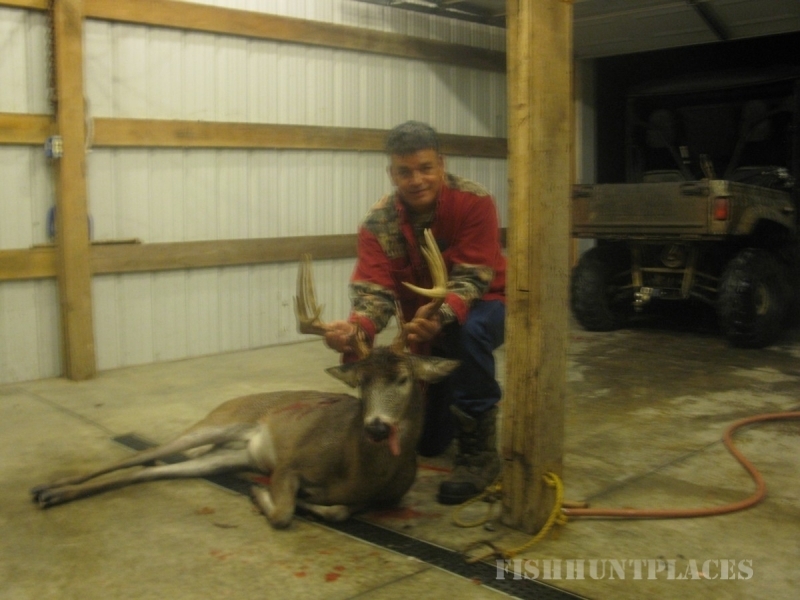 Kentucky Deer Hunting Outfitter Donaldson Creek welcomes you to premiere whitetail hunting in western Kentucky. 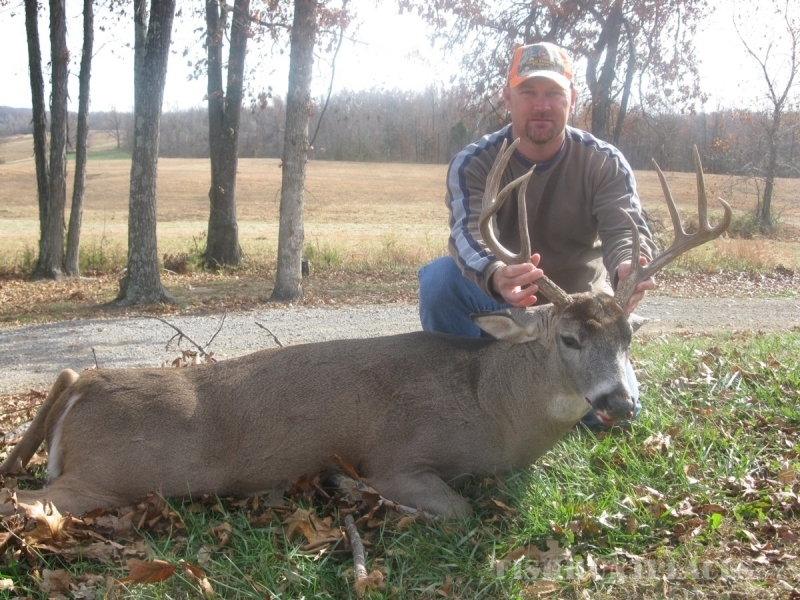 We are located in the heart of western Kentucky, offering fair chase, trophy whitetail deer hunting in the prime deer habitat of Kentucky. 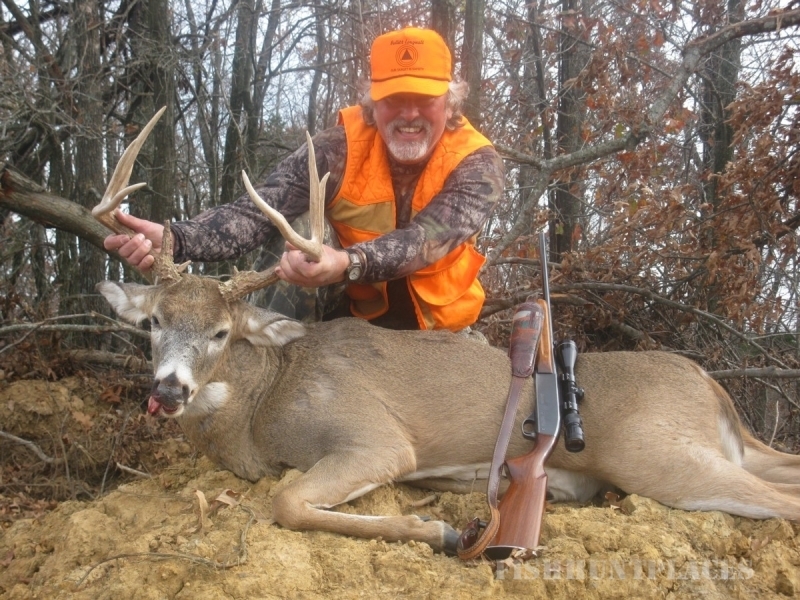 We are committed to offering our hunter's first class accommodations, with strategically placed, well maintained food plots, enhanced habitat improvements, fabulous southern cookin', clean and comfortable lodging and the opportunity to hunt free range whitetails on our 5400 acre farms in the number three Boone and Crockett whitetail trophy producing state. From the skinning shed to the supper table, we want you to immerse yourself in our hunt heritage. 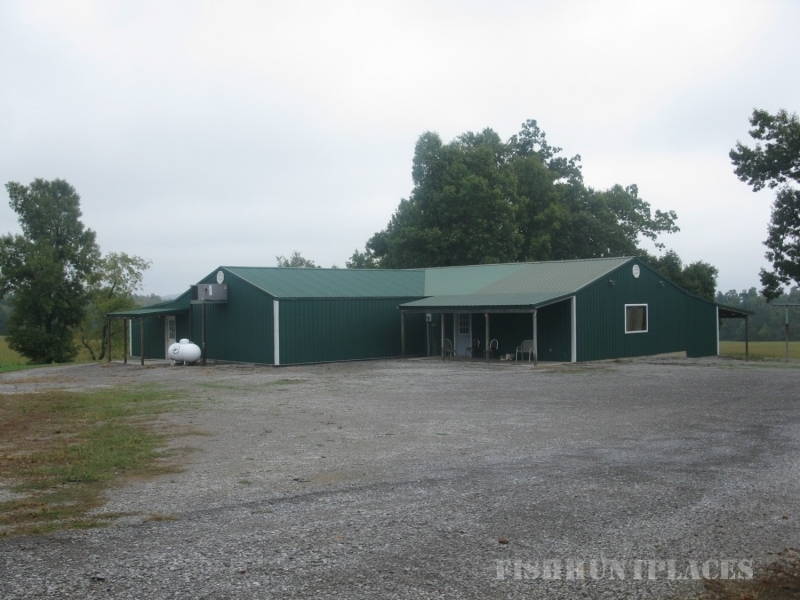 Our property has creek bottoms, CRP, fertile crop land and hardwood ridges. We are fair chase hunter's and avid hunter's ourselves, so we have taken every consideration into account in our plot and stand placement. Our goal is to get you the shot of a lifetime, Jonathon and Faith wouldn't have it any other way. There are no hidden fees. Hunt's are all inclusive with everything except a license and tag included in our pricing, both of which you can buy over the counter or through our online link.